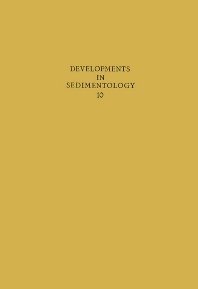 This book provides an overview of the developments in sedimentology. Despite the existence of a huge literature, this is the first time that a textbook has been written on the subject of cyclic sedimentation. The book tries to cover as much of the relevant data as is necessary to allow for adequate consideration of all significant hypotheses.